A Furniture Company You Can Rely on for Quality Products, SMS Trading in Ramsey, Isle of Man. When you’re looking for brand-new furniture, look no further than SMS Trading. Glossy catalogues are available in store, jam-packed with a vast selection of new furniture to choose from or can be viewed on-line at www.seconique.co.uk. Please contact us on 01624 817293 / 07624 475511 if you require more information. 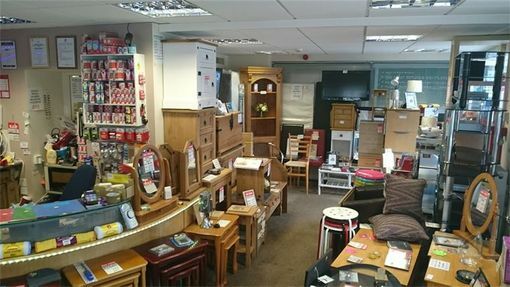 Our second-hand furniture range changes on a daily basis. If you require a particular item, simply get in touch and we’ll do our best to source the item you’re looking for. As part of our man-and-van services, our professionals can collect and deliver anything from a small package to a full van load. Let us help you move your items from A to B. Prices from Only £10 for Local Jobs in Ramsey, but we can cover the whole Island. Save money and get your hands on high-quality furniture that’s already priced fairly with our special offers. 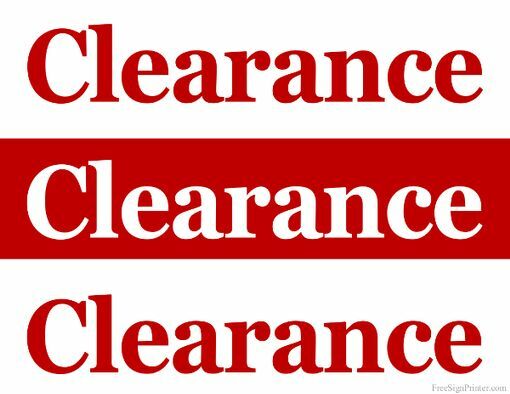 ** CURRENT OFFER ** Clearance on all Second hand Furniture to make way for Upcoming House Clearances. Call in and make an offer !!!! Contact our furniture company in Ramsey, Isle of Man, for flat-pack furniture of the finest quality. Since 2011, SMS Trading has focused on providing a high-quality service and achieving the utmost satisfaction. With a variety of both new and second-hand furniture to choose from, we’re sure you’ll be more than satisfied with the wide selection of products we have to offer. Working hard to meet your expectations, our furniture company in Ramsey, Isle of Man, offers a convenient delivery service that covers all the island and includes swift transportation of readily built and flat-pack furniture. We can deliver anywhere, Ramsey, Jurby, Bride, Andreas, Sulby, Ballaugh, Laxey, Douglas, St Johns, Peel, Foxdale, Ballasalla, Castletown, Port Erin, Port st Mary !!!! Anywhere you like !!!! Providing reasonable prices for both new and second-hand furniture. You can also enjoy fast, affordable deliveries of your chosen products in either flat-packed or built up form direct to your home or workplace. SMS Trading has also been surveyed by BBG (Best Business Guide) and is highly recommended by them.